My visit today with Patty Cross Superintendent of the Sullivan County School District was very beneficial. 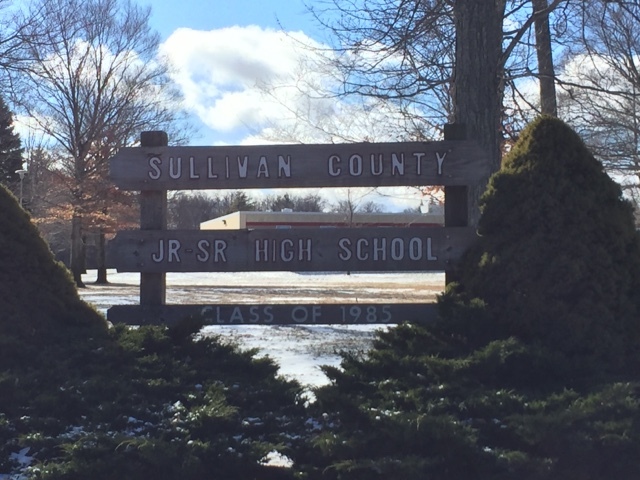 We discussed topics such as the upcoming conference, legislation and other services we as an organization could provide to help the Sullivan County school District. Thank you Patti for allowing me to visit and I wish you much success in the remainder of the school year.